Gain a full understanding of both basic and complex concepts in radiation protection, biology, and physics. 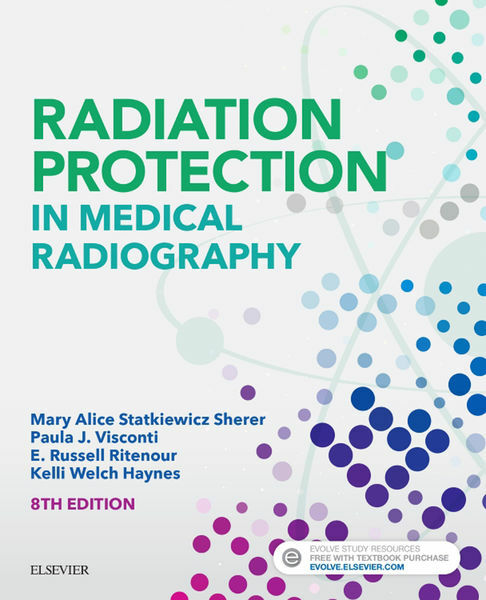 Beautifully designed and easy to follow, Radiation Protection in Medical Radiography, 8th Edition promotes the safe use of ionizing radiation in all imaging modalities, including the effects of radiation on humans at the cellular and systemic levels, regulatory and advisory limits for human exposure to radiation, and the implementation of radiation safety practices for patients and personnel. This market-leading text reflects the latest ARRT and ASRT curriculum guidelines to help you succeed on the ARRT exam. Plus, the new edition includes tables with sensitivity ranges to provide easy reference for each type of dosimeter. EBook, Medical, Protection, Radiation, Radiography permalink.